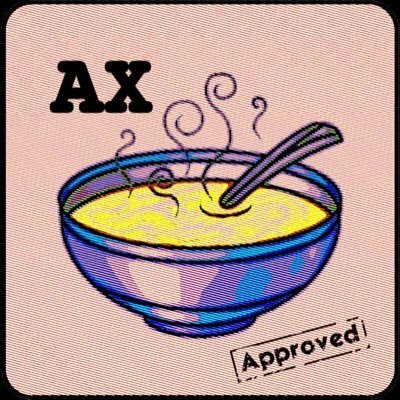 Random musings and hodgepodge of AX related commentary. 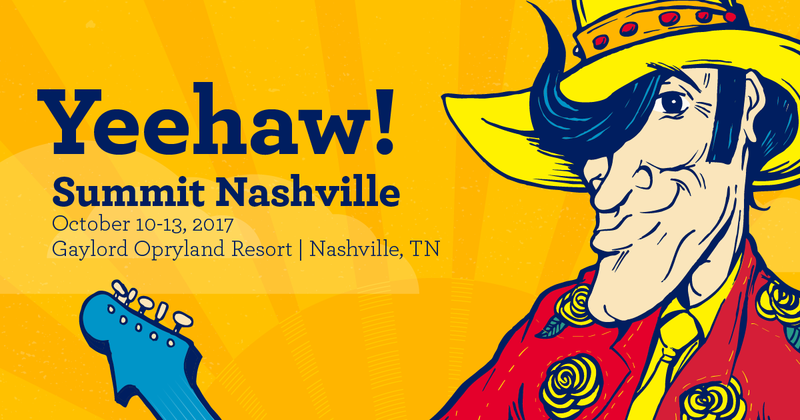 When the announcement was made that Summit 2017 would be in Nashville, I was ecstatic! Nashville is an easy drive for me, so I won't be spending a lot of time in airports this year. Also, Nashville has a great vibe and really cool music scene. It's going to be a lot of fun! The week of Summit just happens to be one of my favorite weeks of the year because I get the opportunity to meet up with my peers, exchange information, and learn more about AX and the upcoming Dynamics 365 landscape. I am also personally invested in Summit Nashville as I serve on the Summit Planning Committee, acting as a liaison to help provide great content for all end users. 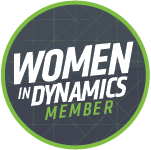 Summit is an annual conference for all Dynamics users. It is held in the fall, typically in mid-October. This conference is jam-packed full of informational sessions and learning. It can feel overwhelming, but it is by far one of the most beneficial facets of an AXUG membership outside of the face-to-face interaction and networking of local chapter meetings. There will be sessions led by users, partners, and Microsoft employees over a broad range of topics such as Finance, Project Management, Security, Technical, AX for Beginners, Warehouse and Inventory... the list goes on and on! There are different registration pricing tiers, and the Early Bird pricing for Summit ends on June 29. If you're even considering attending, get registered this week for the best deals! You can find more on pricing on the Summit website. This conference will provide the most bang for your buck out of any AX learning experience/conference, and I have personally found great benefit from attending Summit for the last several years. This year, Summit will be held from October 10 - 13 at the Gaylord Opryland Resort in Nashville. Also, there will be Pre-Conference Academy training held on October 8 - 9 on various topics. Academy training is a chance for users to get half or full day deep dive sessions from experts in the field. Many people come out of these with a lot of great new ideas and feel it is a great way to maximize your time and investment. 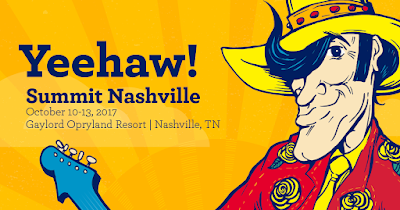 I will be attending Summit Nashville as a presenter, a user, and as an avid AXUG volunteer. Please let me know if you'll be attending and be sure to say hi if you see me!